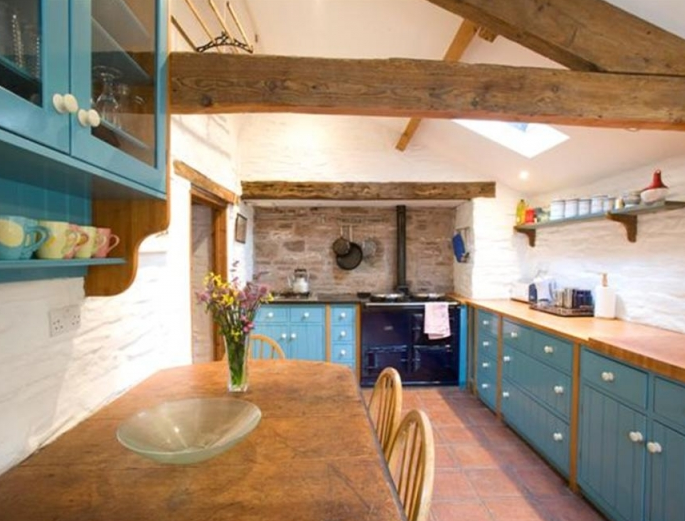 Blaencwm, is a luxurious self-catering farmhouse, sleeping 8 in 3 bedrooms. 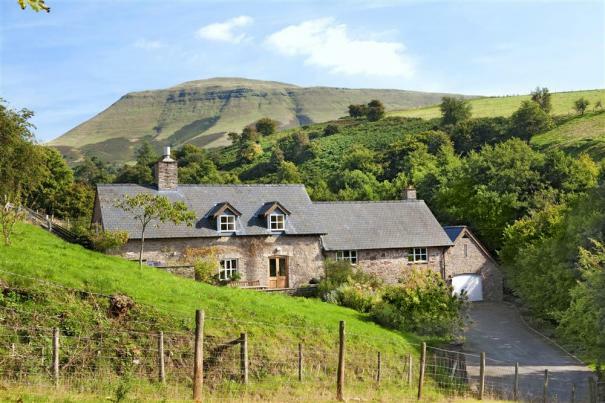 It is situated in a remote location, close to Hay Bluff, Gospel Pass and Llantony Valley in the Black Mountains. The garden even has its own little stream running through. Hay-on-Wye is 5 miles away with all its interesting shops and sights. Blaencwm is available through Brecon Beacons Holiday Cottages.